Transmetron provides professional twin zygote DNA testing. Identical twins form from a single fertilized egg that splits into two genetically identical parts. 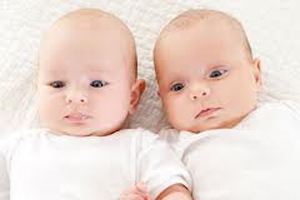 Fraternal twins, on the other hand, originate as two separate eggs that are fertilized and implant in the uterus. 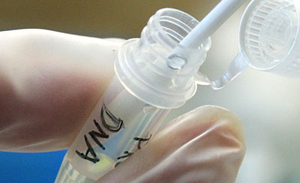 As with all DNA Testing done by Transmetron, the simple buccal swab testing method is used. Why test for DNA twin zygosity at Transmetron? Contact your local Transmetron DNA testing lab for more information.